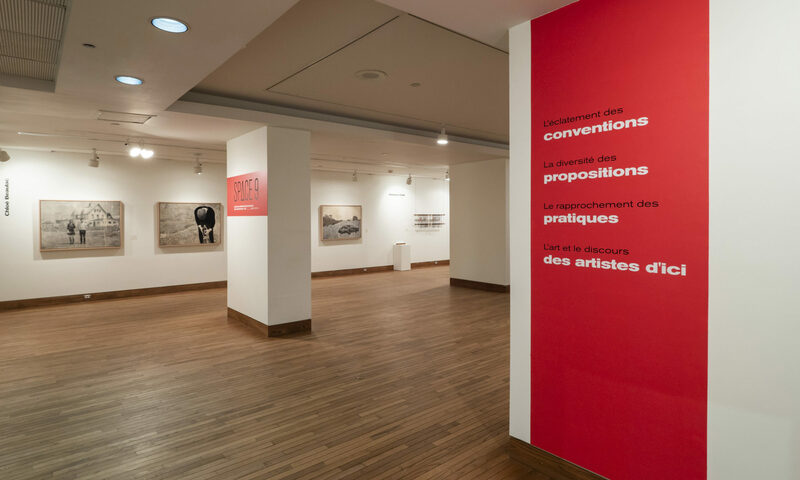 Dominique Valade, a multidisciplinary artist from Montreal, presents her latest work, featuring sculptures, engravings and textile creations. Dominique Valade’s current work is the result of experiments conducted at the Papeterie Saint-Armand and at the Centre de design et d’impression textile de Montréal. She dyes, embroiders and engraves on paper or textile supports. The resulting art work is imbued with colors, textures and subjects addressed by Van Gogh. Among them, a series of about thirty “letters”, randomly selected among the pages of an old dictionary, immense textile creations as well as various remnants of everyday life.